Donald Hawksworth hails originally from Yorkshire. After studies at the Royal College of Music, he came to Scotland, and taught music at Aberdeen Grammar School from 1956 - 1973. He organised a number of exchanges between young musicians in Aberdeen's sister city in Germany, Regensburg, and Grammar School pupils. From 1973 - 1983 he worked as Music Adviser to the Education Authority for the Aberdeen area. 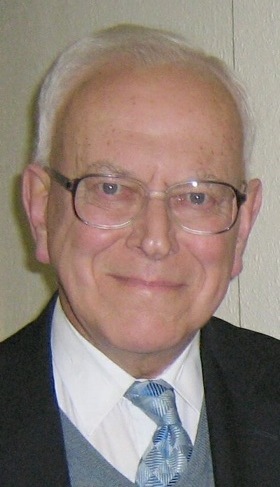 After early retirement in 1983, he continued his musical activities as pianist and organist, giving many recitals in the North East and further afield. He also joined the Examining Team of the Royal Schools of Music, travelling widely both in the UK and abroad in this connection. He has also been able to continue enjoying widespread travel and hillwalking in many parts of the World.